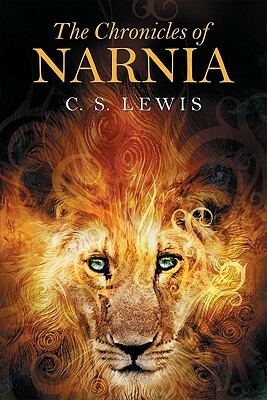 The Chronicles of Narnia, by C.S. Lewis, is one of the very few sets of books that should be read three times: in childhood, early adulthood, and late in life. In brief, four children travel repeatedly to a world in which they are far more than mere children and everything is far more than it seems. Richly told, populated with fascinating characters, perfectly realized in detail of world and pacing of plot, the story is infused throughout with the timeless issues of good and evil, faith and hope. This edition includes all seven volumes.